Welcome to New Horizon Yachts, Guernsey. We are part of the South Pier Marine group and as such have an unrivalled pan Channel Island coverage to help you sell your boat & to help find your new or used boat. New Horizon Yachts is the only Beneteau motor and sail yacht dealer in Guernsey. New Horizon yachts was established over 25 years ago and became part of the South Pier Marine group in 2015. As the Guernsey dealer for the Beneteau range of sailing and motor yachts we offer an unrivalled range of new boats from 5 – 19 meters. Beneteau have been building boats for more than 135 years and are leaders in quality and innovation. 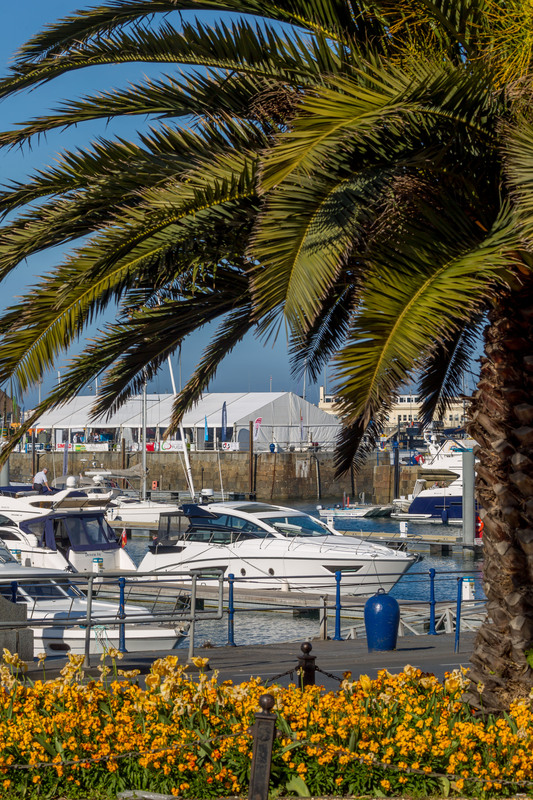 We are the first choice for brokerage boats in Guernsey and with our office in Jersey we can market your boat to a wider audience. We are very pleased to welcome our new Yachtbroker Gary Fletcher to the team. Top tips on getting your boat ready for sale with New Horizon Yachts - Guernsey. London Boat Show 2018 - New Horizon Yachts / South Pier Marine exhibiting Beneteau boats. New Horizon Yachts are delighted to have been appointed as Orkney dealers for Guernsey.